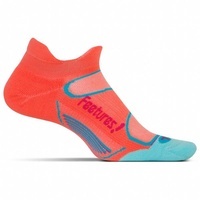 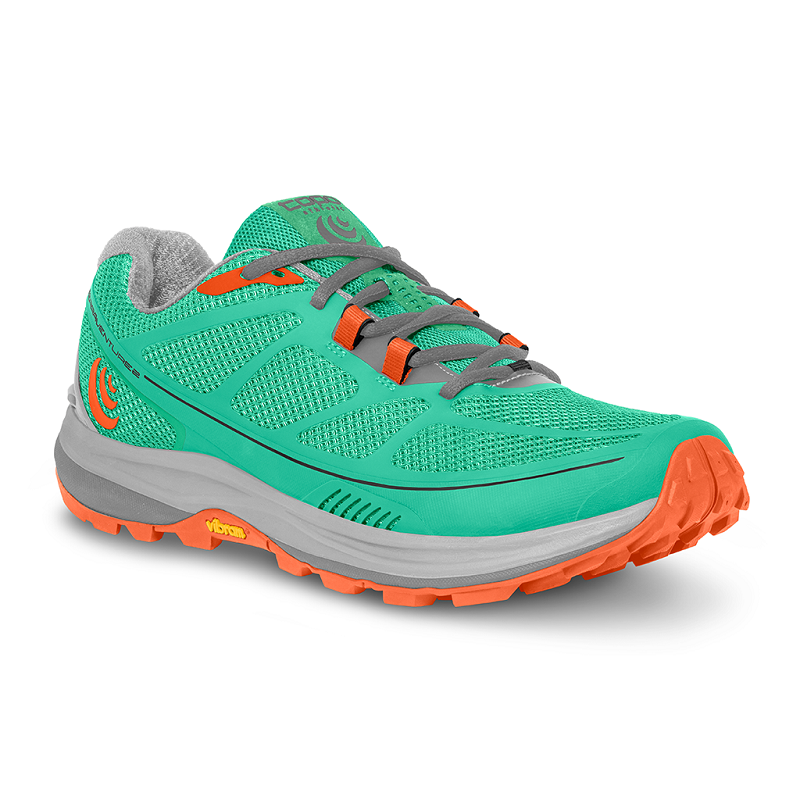 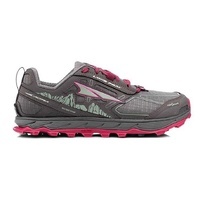 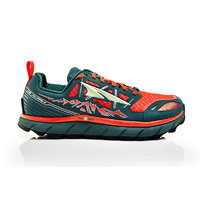 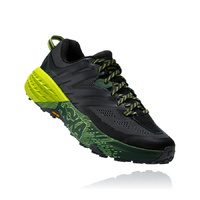 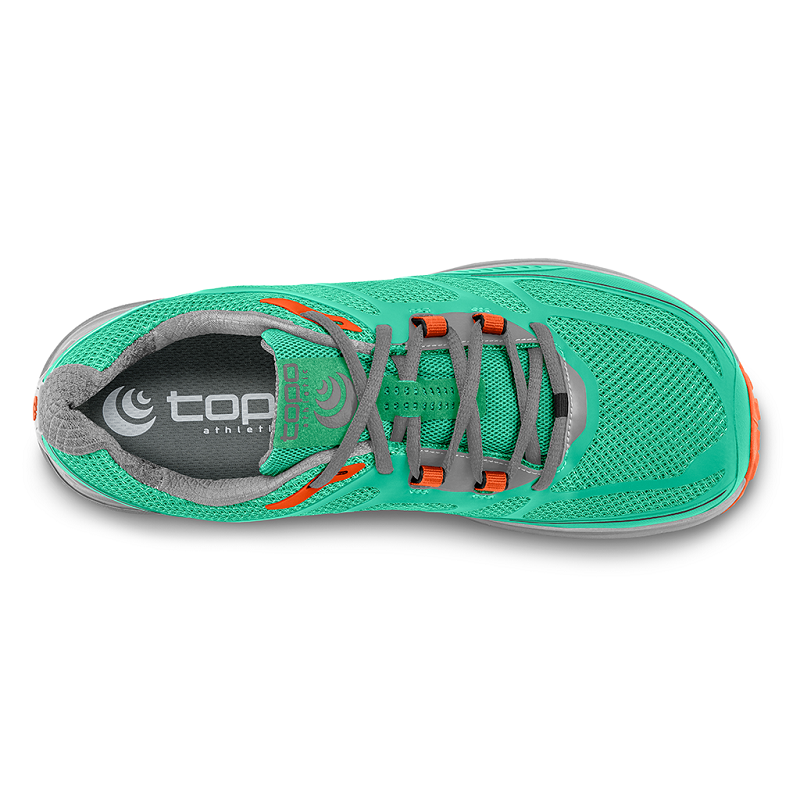 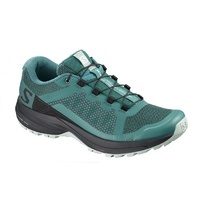 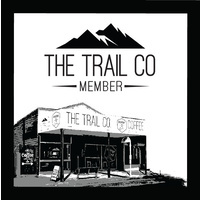 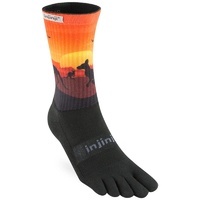 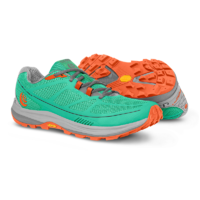 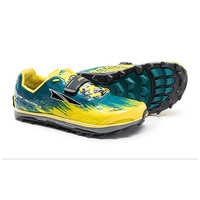 Topo Terraventure 2 | Mint / Tangerine | Womens | The Trail Co. 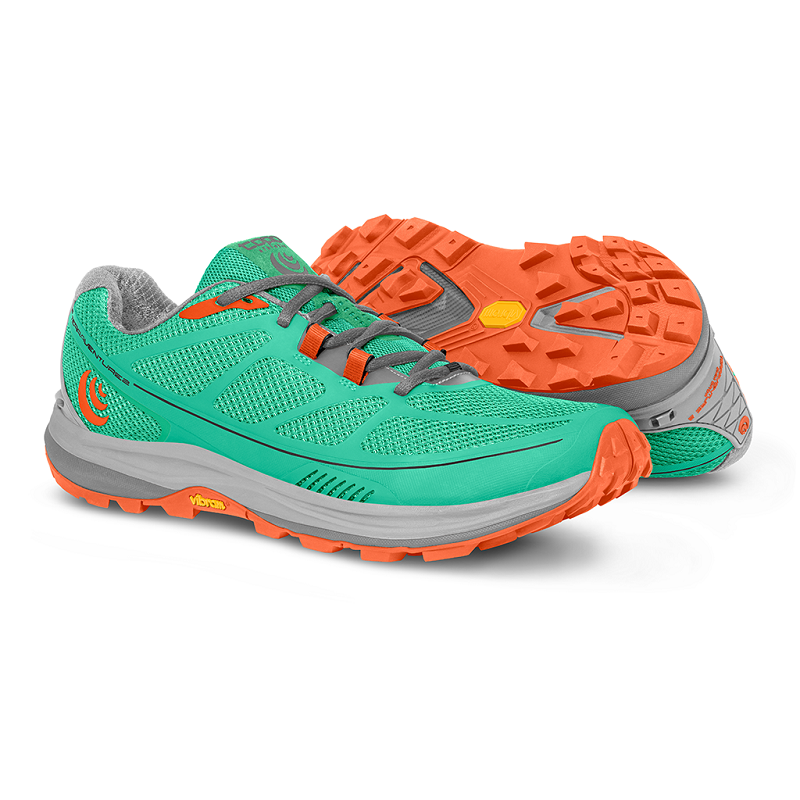 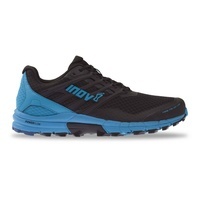 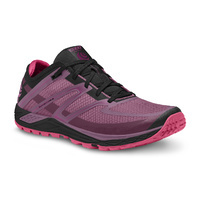 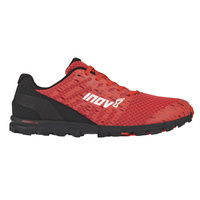 Combining the lightness of a running shoe with the rugged durability of a trail shoe, the Terraventure 2 features a 2-density injected EVA midsole on a rugged Vibram® outsole. 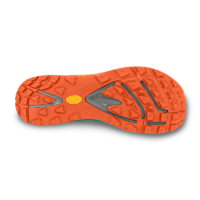 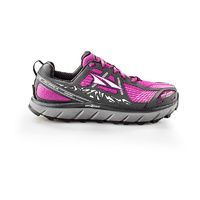 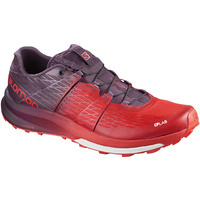 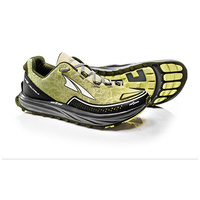 Deeper, more generously spaced lugs improve underfoot traction in mud and slush and a flexible forefoot rock plate adds protection against rocks and roots. 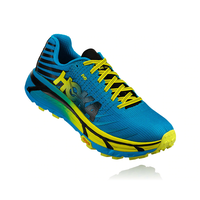 With a fully gusseted tongue, the durable mesh and PU printed upper now features drainage ports for water release and quicker drying. A 5mm anti-microbial Ortholite® footbed resists compression set and odour.